Not Sold in Stores. 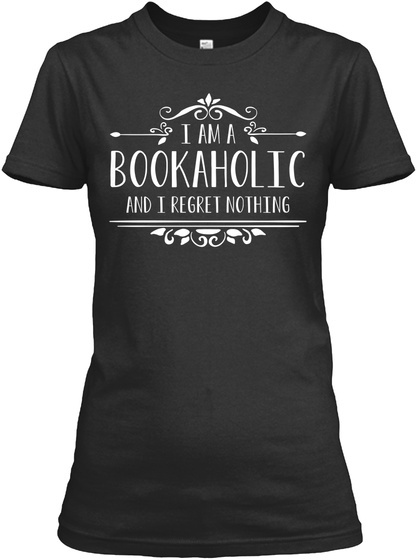 Limited Edition "I am a Bookaholic" Shirts, Long Sleeves and Hoodies For All True Readers. 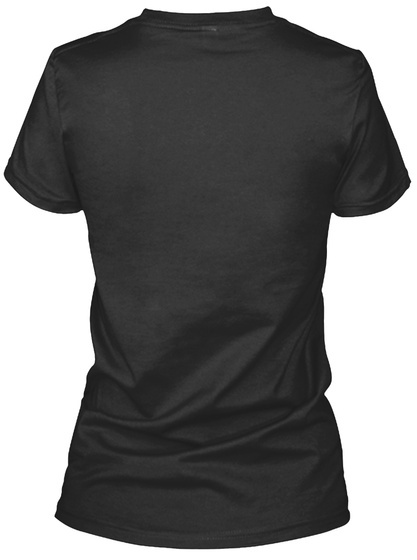 Click a green button below to pick your color & style.